A complete Endpoint protection against all phases of advanced threats…..
Today’s cyber-attacks require a new line of security defense, Acmetek security solutions play a major role in protecting against today’s growing sophisticated cyber-attacks. There is no need to take unnecessary risks if you find a right solution exactly that fit your requirements with offered an affordable in a deal. We’ll solve all your security needs with smart solutions for next generation of cybersecurity defense. Our Endpoint Security solutions will protect all your vulnerabilities and avoid security data breach for your organization. Acmetek Endpoint Security solutions include data protection, threat prevention, network security, forensics, Containment with auto-sandboxing, Web URL Filtering, Antivirus, File Lookup Services (FLS), Host Intrusion Protection System (HIPS), Viruscope (Behaviour Analysis), Comodo Firewall, and Symantec Endpoint Protection Cloud. 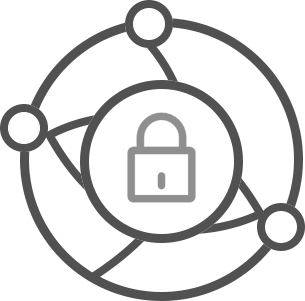 Our endpoint security products simplify your security administration and you can easily manage endpoint security for your organization. 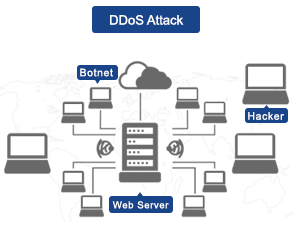 Endpoint Security or Endpoint Protection is the process of protecting from malicious threats in the different endpoints on a network through as end users devices such as desktops, laptops, mobile devices as well as network servers in a data center considered endpoints. 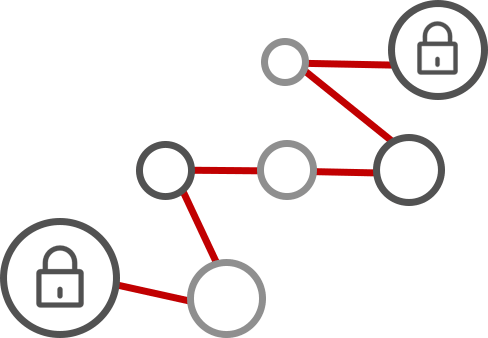 Every device with a remotely connecting to the client devices are the possible entry point for security threats.  Endpoint Security is designed to defense each endpoint on the network created by these devices. 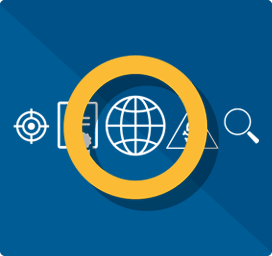 Endpoint security tools help monitor for, detect and block malicious attacks. Endpoint Security solutions streamline security measures with multi-layer protection at the point of entry for many attacks as well as the point of existence for sensitive data. Acmetek Endpoint Security solutions are quality, reliable, and cost-effective solutions. 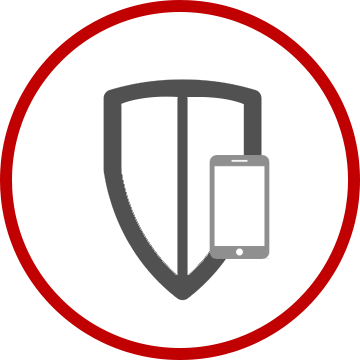 Save your time and money while protecting your endpoints from a wide range of IT security threats, including malware, vulnerabilities, spam, security risks and malicious mobile attacks on most modern mobile device Operating Systems (OS), such as Android, iOS. Contact us to learn what makes Acmetek giving you a complete Endpoint easy managed through one console security solutions and services that fit your business needs. To learn more or to schedule an Endpoint Security solutions and services need, please request a callback option from Acmetek. Acmetek endpoint security solutions and management give you the threat protection and data security that help you to secure users and your corporate data across every device and application. 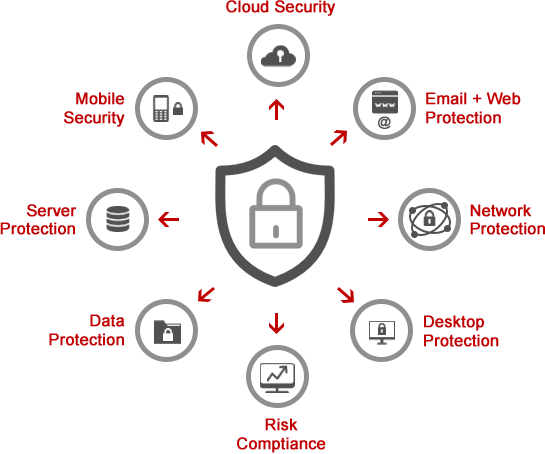 We provide world’s leading multi-layered endpoint protection solutions from Symantec Endpoint Cloud Protection and Comodo Endpoint Protection services are designed to solve complex security needs as easily as possible. If you have any questions, demos, quotations or additional information, please get in touch with us. Just you focus on build your business. Acmetek security solutions and services will protect it.